Covered California representatives at Pierce College in Woodland Hills, Calif., on Monday, Feb. 9. Photo by Calvin Alagot. Covered California representatives will be at Pierce to answer questions and help students sign up for health care. Booths will be on the Mall, in front of the Library / Learning Crossroads from 11 a.m. to 7 p.m. through Thursday, Feb. 12. 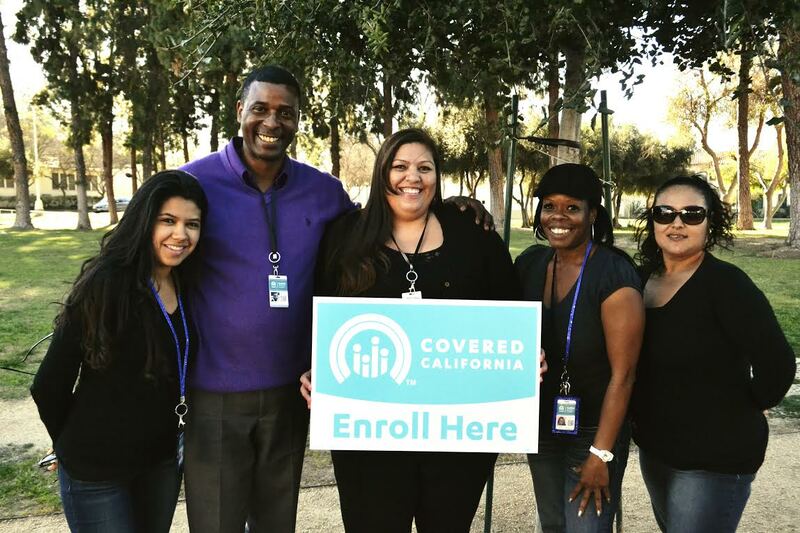 The deadline to sign up for health insurance through Covered California is Sunday, Feb. 15.